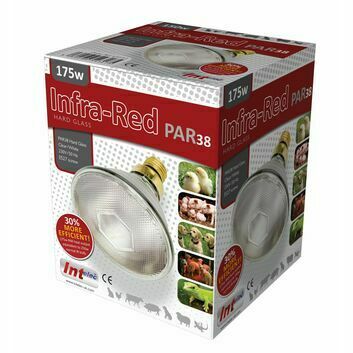 Lambing heat lamps & infrared bulbs can be easily installed under shelters or inside enclosed areas, and will help to keep lambs warm so that their energy can be spent on promoting healthy growth and development. 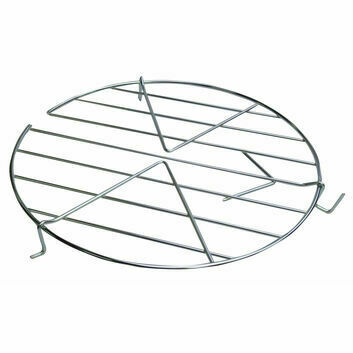 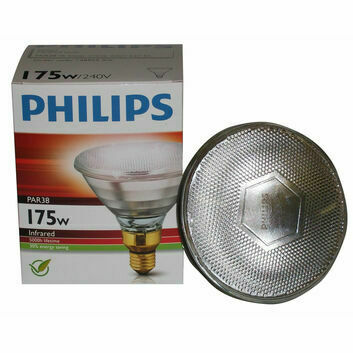 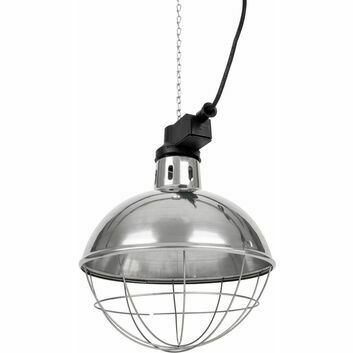 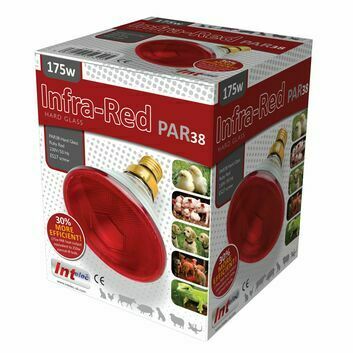 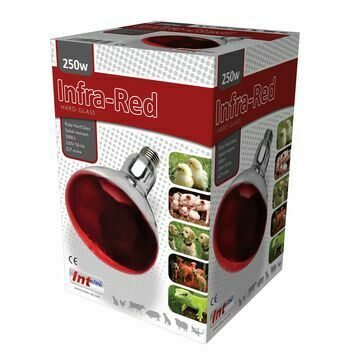 Our range heat lamps for lambs includes trusted brands such as Ritchey and Philips, if require a product which is not on our website please do not hesitate to get in touch as we may be able to order it for you. 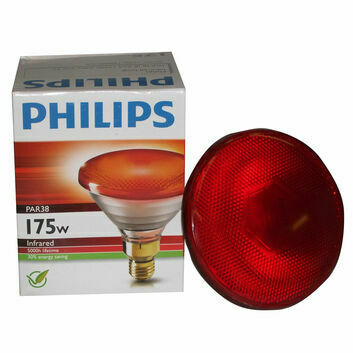 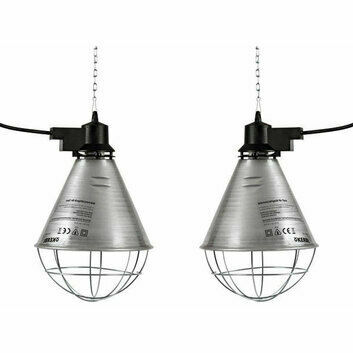 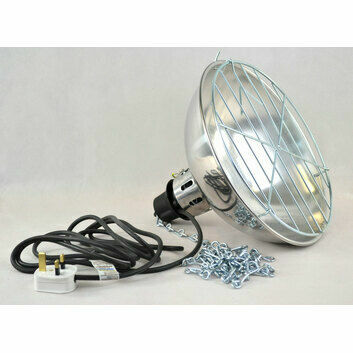 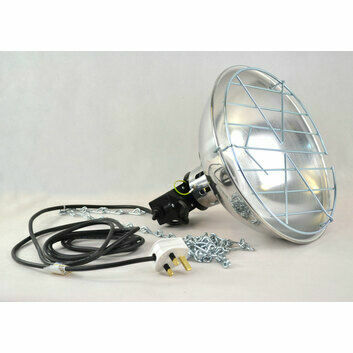 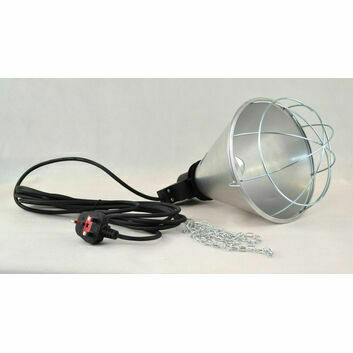 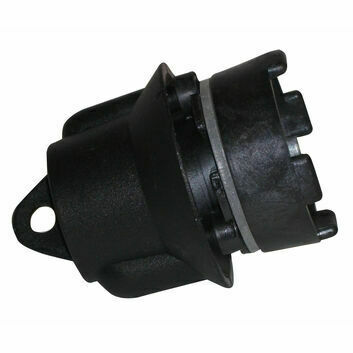 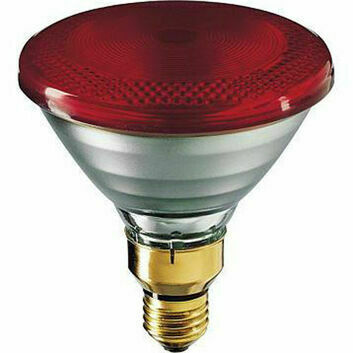 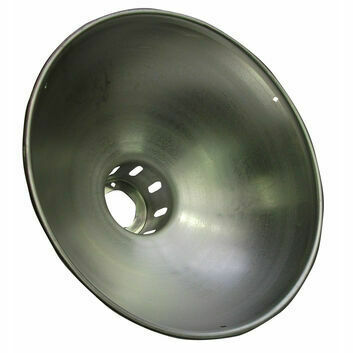 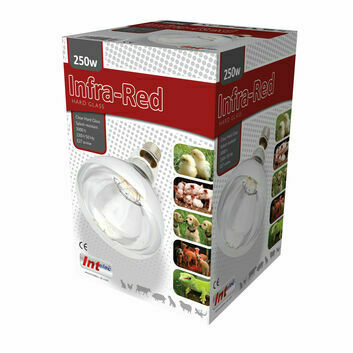 As well as complete units ready to install, we also have spare lamps, reflectors and heat guards.